Healthy chips? 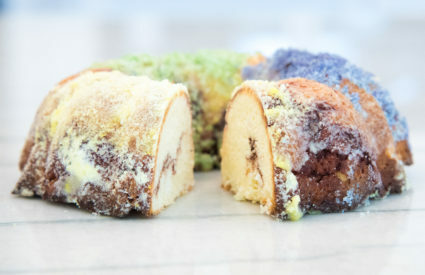 Good-for-you cakes? Nutritious crackers? Scan the grocery shelf and you’ll see many products making those claims, but buyer beware. Some manufacturers prey on our intentions to make smarter food choices by employing misleading phrases on labels that put a halo on not-so-healthful products. As a result, it can be tricky to identify what’s really nutritious and what’s just marketed as if it is. 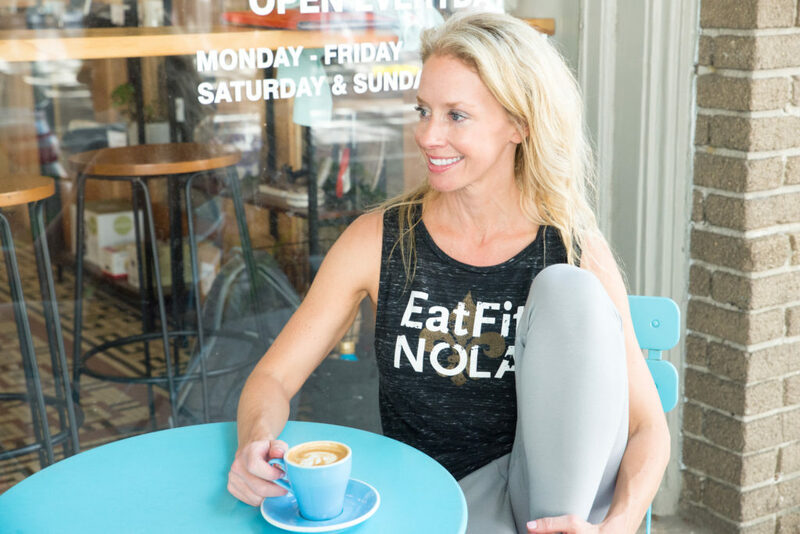 As a registered dietitian, I work to ensure clients have the tools to navigate past the marketing to find the truth. To that end, here’s the inside scoop on 8 red flags of product labeling. 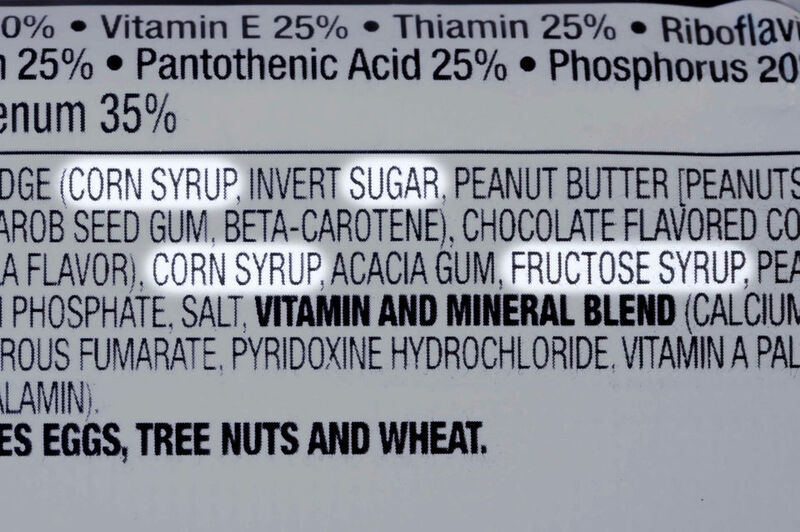 If you see these phrases on a label, that’s your cue to do your due diligence to flip that package over and carefully read not only the nutrition information, but also the ingredient list to see if the product lives up to the marketing hype. Made with. This is possibly the most common marketing fake-out. The qualifier of “made with” (think ‘made with’ whole grain or ‘made with’ kale) is an immediate red flag. Take a closer look to see just where the brag-worthy ingredient falls in the label’s ingredient lineup. Is the “whole grain” listed after white flour like it is in the ‘baked with whole wheat’ Ritz crackers? Is kale behind corn and oil like it is in The Better Chip’s Kale Chips? (Even more misleading: A photo on the bag shows a magnifying glass over the chip so that we can see that there is a bit of green in there). A better bet is to look for products labeled as “100 percent xyz healthful ingredient” – like Dave’s Killer Bread 21 Whole Grains and Seeds. That is how we know what we’re really getting. Vegan. Skittles and Twizzlers are vegan. They’re also filled with sugar and artificial food dyes. 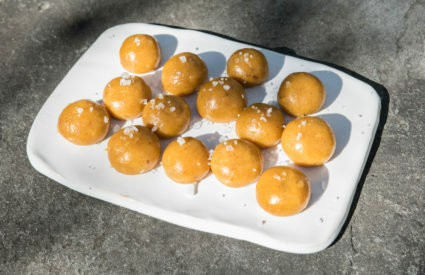 And Chex Mix and Nutter Butters also are vegan, but by no means healthful. 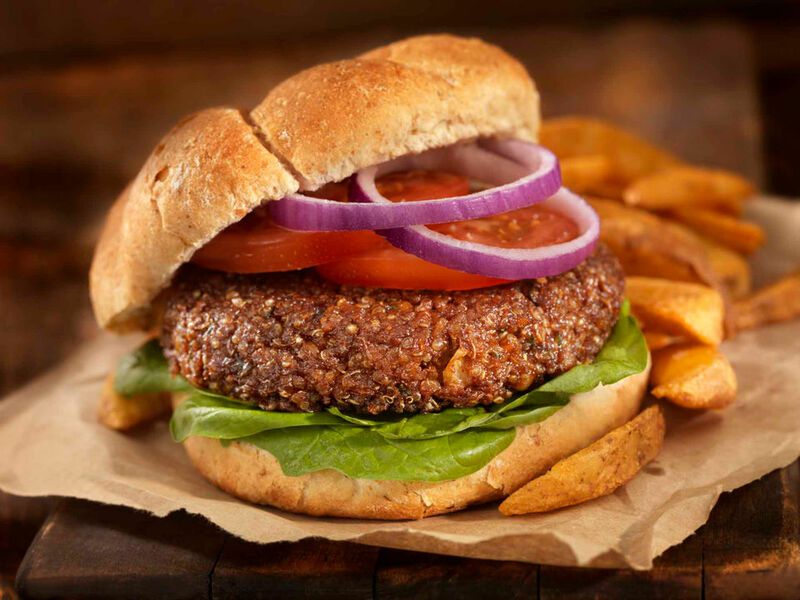 Then there are vegan meat substitutes (like Amy’s California Veggie Burger or Upton’s Jackfruit) that are brimming with sodium and not much protein. There are many reasons a person may choose to be vegan, that is to eat only plant-based foods. Some do this for health reasons, others for environmental or ethical concerns. 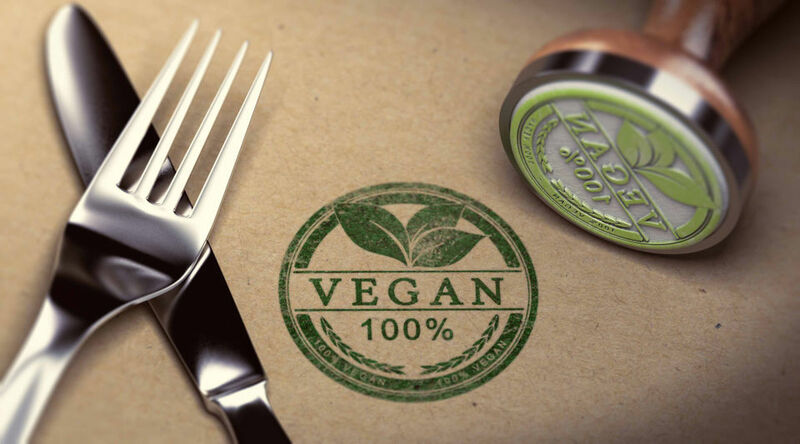 Regardless of the purpose, ideally most of the vegan foods consumed should be freshly prepared, plant-based produce, legumes, nuts and seeds, with a clean, short ingredient list or no label at all. 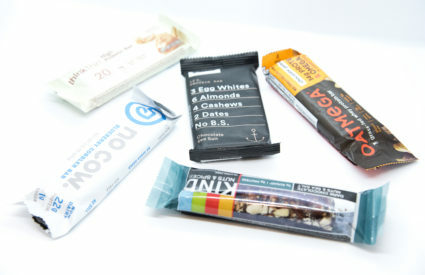 On packaged foods, take a critical look at the ingredients and nutrition facts on any vegan products. Gluten Free. For people with celiac disease, gluten intolerance and gluten sensitivity, it’s best to avoid gluten across the board. But gluten isn’t inherently a bad thing. 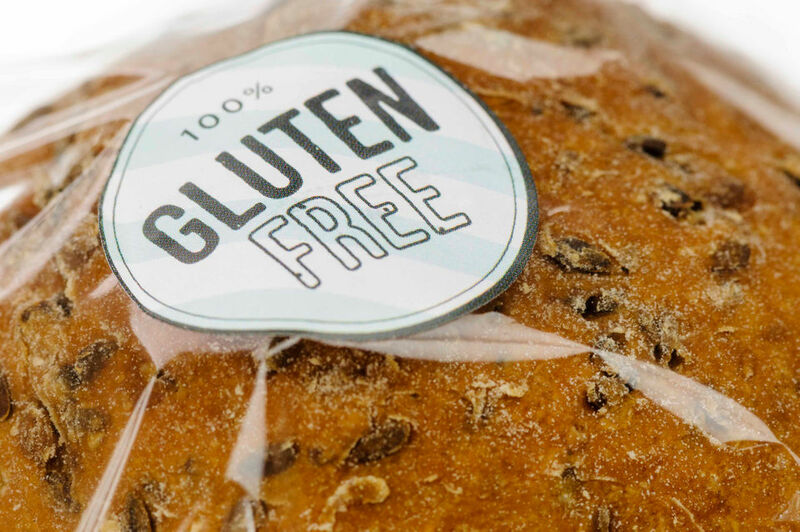 A naturally occurring protein found in wheat and other grains, gluten gives baked goods the texture we’ve come to expect, and food makers may use gluten to boost the protein content of foods. Unfortunately, many of the gluten-free varieties of popular foods, such as pizza, wraps, breads and crackers, aren’t any better nutritionally than their gluten-containing counterparts. That’s because gluten-free-yet-low-nutrient flours and starches are often used, like white potato, white rice, corn and tapioca. 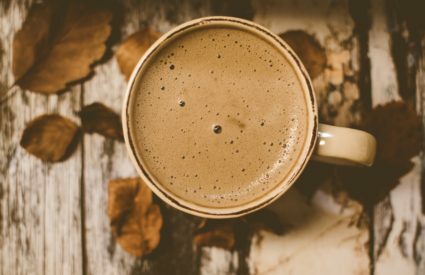 If you’re in the market for gluten-free alternatives to these wheat-based favorites, look for gluten-free products that are centered on wholesome grains, legumes and flours like almond flour, coconut flour, beans, quinoa and amaranth. Non-GMO. A GMO (genetically modified organism) is a plant, animal or other organism with a genetic makeup that has been modified in a laboratory, creating variations of ingredients that don’t occur in nature. 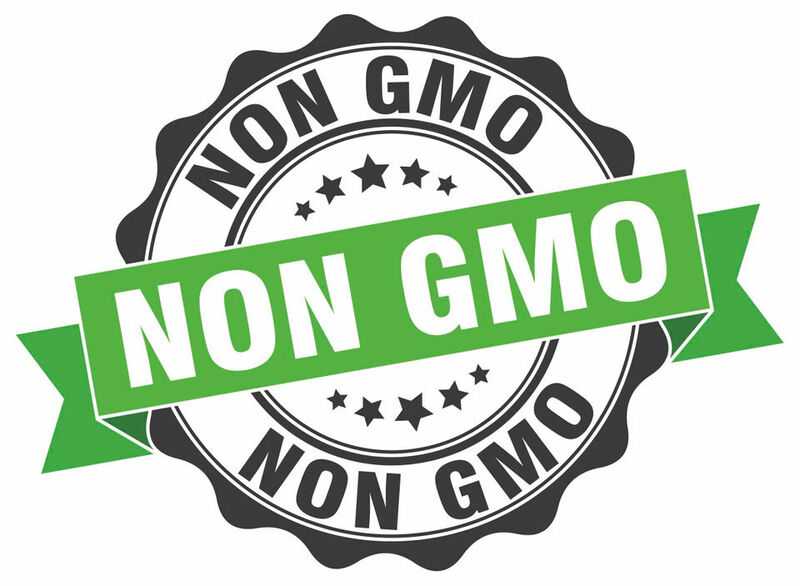 There is no scientific consensus on the safety of GMOs, and no credible long-term independent studies, so many people choose to avoid GMOs altogether (read more about it at the NonGMOProject.org). When it comes to breads, baked goods and other wheat-based grains that tout “non-GMO” wheat flour, however, the phrase is useless. The reality is that all wheat-containing bakery items are made with non-GMO flour because genetically modified wheat is not approved for commercial sale in the United States. Don’t let that phrase lull you into thinking that those cookies or cakes are somehow better for you. Organic. Similar to non-GMO, organic doesn’t always mean “healthy.” Organic cookies, chips and ice cream are still just cookies, chips and ice cream. 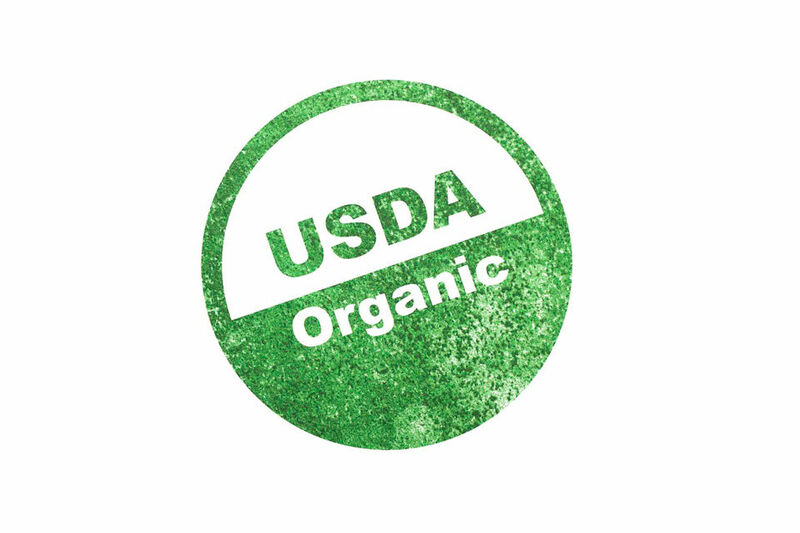 The “USDA Organic” or “Certified Organic” seal means that a product is 95 percent or more certified organic, free of synthetic additives like pesticides, chemical fertilizers and dyes, and not processed with industrial solvents, irradiation or genetic engineering. In spite of how great that all sounds, the food can still contain sugars, flours, salts and fats that can make it an unhealthy choice. [Fill in the blank] vegetable anything. Food makers are slipping veggies into everything from pizza to chips to ice cream. After all, who doesn’t feel a little better about eating pizza or cupcakes made from cauliflower or beets? Problem is, sometimes it’s a hefty dose of vegetables and sometimes it’s only a dash. Always turn the product over and look at the ingredient list. Where are the vegetables actually listed? Where do they fall in relation to starches and flours? Do you need a magnifying glass to see that veggie in your chip, or is it clear that you’re crunching on real kale, beets or carrots like those from Rhythm SuperFoods? Adding vegetables into everyday foods is a brilliant idea, but if we’re still getting a sugar, salt or carb bomb. Reduced. The term “reduced” (think reduced sugar, sodium, fat or calorie) doesn’t necessarily mean that a product is low in this nutrient. It simply means that it contains at least 25 percent less than the standard. Light. Similar to “reduced,” the term light (or lite) just means that the product has 50 percent less fat than the regular product (or 1/3 fewer calories if less than 50 percent of calories are from fat), but it can still be high in sugar, calories and sodium. The bottom line: Splashy labels and clever phrasing may draw you to a product, but before you drop it into your shopping card, be sure turn the product over, check the ingredient list.